New Photo tools – designed to enable businesses to add their own unique photos to search listings, Google Maps and Google+ pages have been launched by Google. 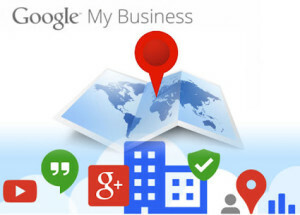 The New feature (known as “Business Photos”) has recently been added to their My Business service, to allow business owners to more easily add their own photos to their Google+ Business Page. All business owners need to do to enhance their listings is log onto Google My Business and visit the new “Photos” section to upload images of their own choosing. Owners can also update their public-facing profiles, add logos and cover photos. Contact Us if you’d like to find put how to add a Google Virtual Tour to your business, or of you’d like some help optimising your Google+ Page, or see How to add local business photos for more information.